We have so many sports, so much space with grass fields, but no stadium. 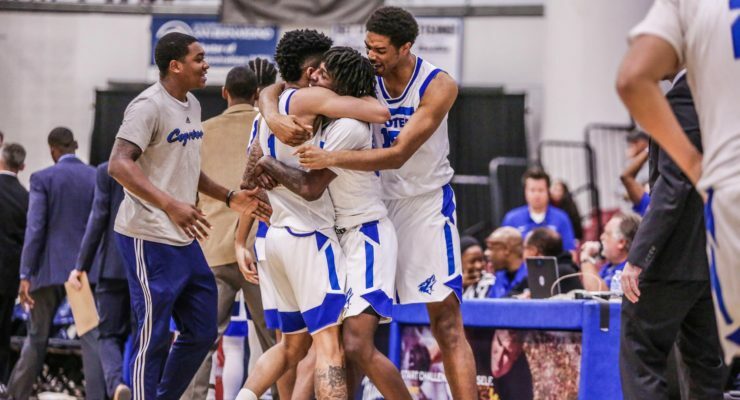 I sat down with Brian Gaul, the Assistant Athletic Director of Marketing and Athletic Communications to discuss the reasons why CSUSB does not have a football team. There are many reasons why there is not a team, and all of those reasons need to be attended to before we even think about starting a football team. One of the biggest issues is funding. 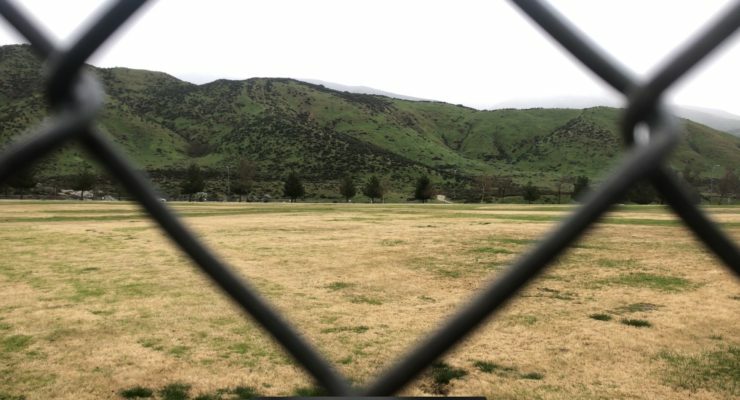 There are no Division 2 football teams in Southern California, so the team would have to travel to the Midwest to compete and that’s a huge expense. 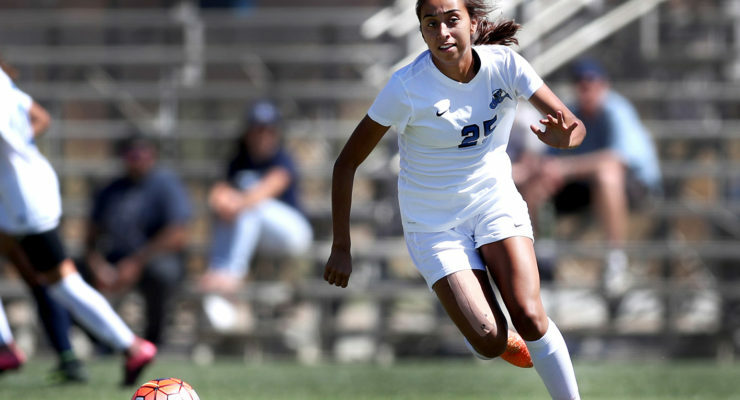 There would need to be a big push from all of the CSU’s to have football teams to have people to … [Read more...] about Why Doesn’t CSUSB Have a Football Team? Who is the Coyote Man? The remix of Luis Fonsi's Despacito stops and lights finally fill the Coussoulis Arena. 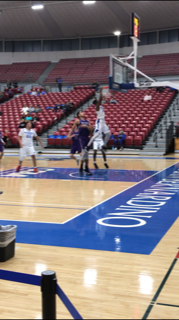 As soon as the referee blows his whistle to announce the start of the game, students jump out of their seats and start chanting. Mesmerized by the volume of the chants and screams and the scene of the blue waves of fans in their CSUSB sweatshirts, kids have forgotten that they have snacks in their hands. Game day has arrived. Down on the court, there's a man dressed in CSUSB paraphernalia - blue wig, blue cape, and blue sleeves - from head to toe. His face is painted in blue and white. It's Coyote Man. 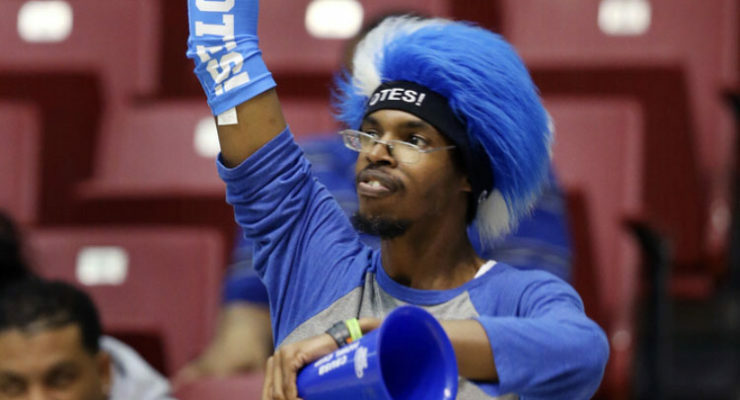 For years, the crusader in his blue cape has been seen at every home game, rain or shine. … [Read more...] about Who is the Coyote Man? 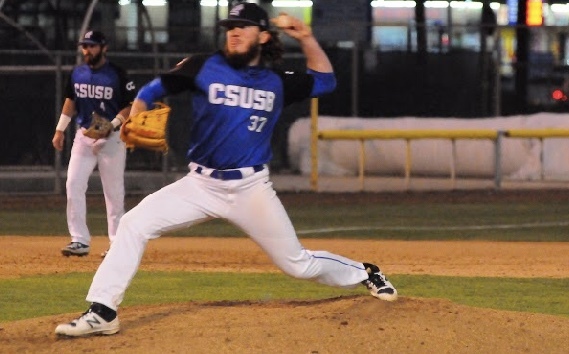 The Cal State San Bernardino Baseball team has officially started off preparations for the 2019 season after their return from winter break. They finished last year’s season with a conference record of 15-29 and an overall record of 15-35. 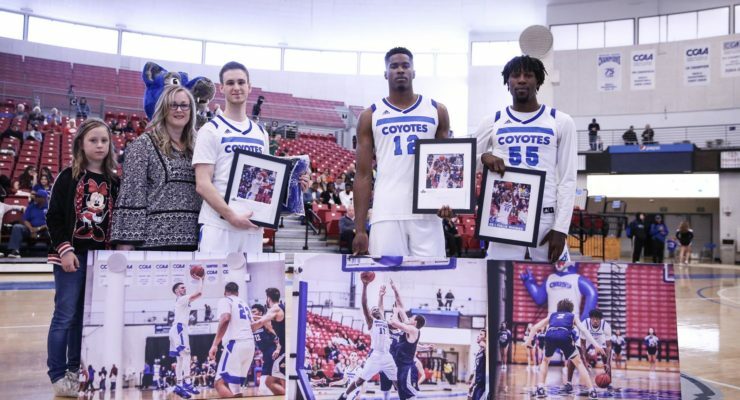 The Coyotes had unfortunately fallen short in making an appearance in the 2018 CCAA Conference Tournament. 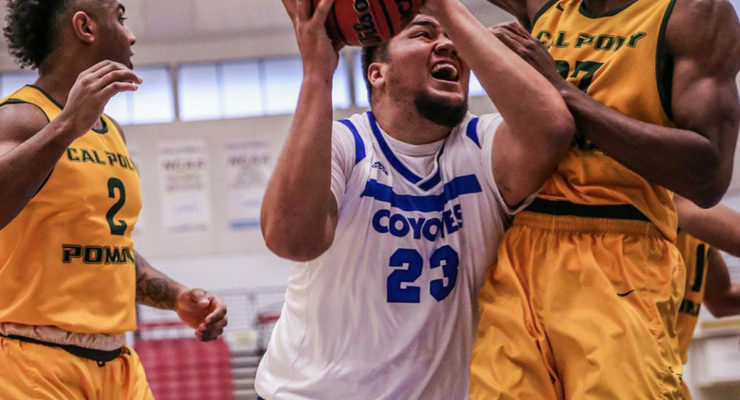 With last year being a new home for Head Coach Mike Nadeau and Assistant Coaches Alex Hoover, Cameron Selik and Rick Teegarden, the trio plan on turning the page and making a statement in this upcoming season. 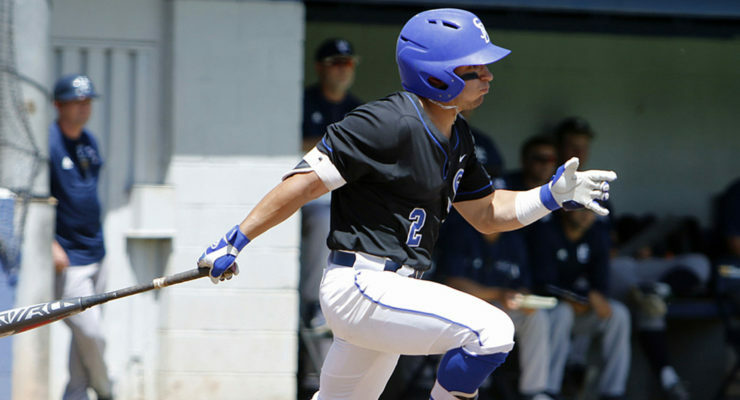 With only a few returners from last year, the Coyote’s coaching staff has made a huge improvement with not only player addition, … [Read more...] about Are You Ready For Baseball?